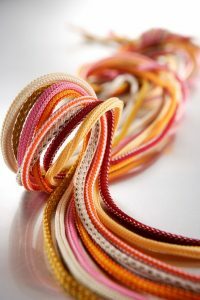 Paiho offers variable width braided shoelaces with creative patterns to be used for shoes and garments. 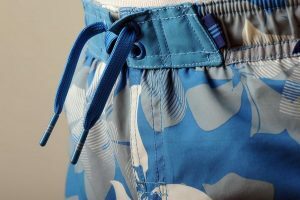 The laces can be easily modified to match patterns and/or textures. 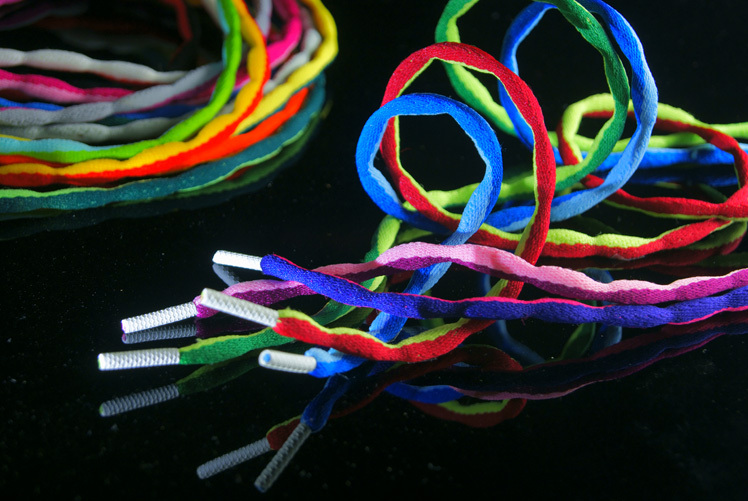 IK flat shoelace is piece-dyed, soft and does not loosen easily. It can be processed with sublimation printing or reflective laminating. Characters can be printed on the round, elastic rubber string to demonstrate brand quality. This shoelace has level 3 – 3.5 color fastness. 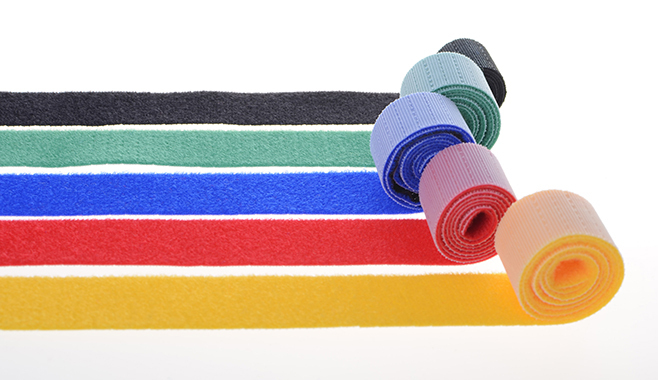 The flat or round Jacquard shoelace can enhance brand value and its broad & narrow width is visually appealing . The width is adjustable with this lace. You can change the shape of drawcord, according to your preference, instead of letting it fall naturally. This drawcord lace hybrid contains memory plastic so the drawcord can be twisted or bent, but won’t break. Company trademark or patterns can be pressed clearly and completely on shoelaces. Patterns are pressure resistant and will not deform after washing. Paiho has recently launched four reflective champagne colors, which have the same brightness as silver with up to 500CPL. 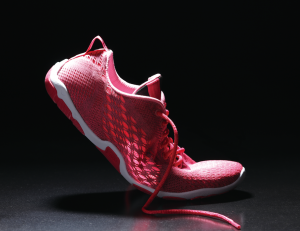 Reflective and fashionable, the reflective cord lace can be applied to shoes and garments. Paiho uses two kinds of eco-friendly materials: natural and recycled materials. These laces are made from recycled PET bottles. The string, which looks and feels like leather, can be applied to leather shoes, sneakers, dress shoes and as draw cord for garments. The Suedette lace has 1.3 – 1.5 times the anti-slip effect of a regular oval-shaped shoelace (its anti-loosening strength is 2 – 2.5kg; regular SL001’s is 1.5kg). The traditional oval lace has good tensile strength and high abrasion. The SL001 has a good anti-slip quality and does not easily loosen. Any shoelace can look more appealing with the company trademark or custom patterns printed on it. Suitable for buckles of bags. Easy to loose and tight with round elastic cord. 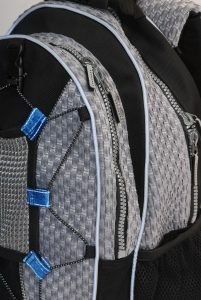 The woven and braided strings are designed specifically for sports bags with waterproof and high abrasion. The 10mm woven string has colorful or reflective effects and can be used as decoration on backpacks. Highly flexible elastic strings can be applied to the parts of clothes that focus on function and comfort. Elastic drawcord is available in various colors. The elastic drawcord has good color fastness when washed and can be used in sleeves or in the hems. The reverse strength of the buckle prevents the shoelace from getting loose during vigorous exercise. The third generation E-LOCK is cheaper and easier to use than its predecessors. Its buckle can endure at least 15kg of strength and is suitable for children’s shoes, athletics shoes, and golf shoes.